There’s plenty of things to do in Greenwich when you visit London. If you recognise the name Greenwich but can’t quite place how, you’re not alone. Actually pronounced ‘Gren-itch’, it’s the home of Greenwich Mean Time (GMT) – only making it the Prime Meridian of the entire world! Seeing the spot for the reference to all of time has be on your list of things to do in Greenwich! Standing at the Royal Observatory in Greenwich will allow you to stand on the exact spot of 0 degrees longitude. Aside from its claim to fame as Prime Meridian, Greenwich is a leafy, family-friendly suburb of London that feels incredibly relaxed compared to some of its neighbours. Although it’s located just 5 miles from the centre of London, spending the day here will feel like a relaxing retreat away from the hustle and bustle of the city. But with lots of things to do in Greenwich, you will still be able to add a bit of hustle and bustle back into life if things get too slow for you! 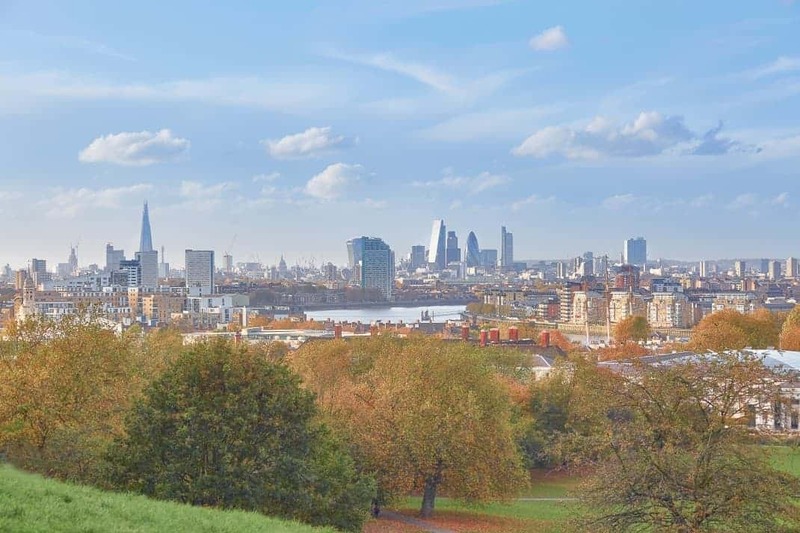 If you’re looking for things to do in Greenwich and you’re a fan of a good view, it’s hard to find a better one of London than the one you get standing at the top of Greenwich Park. You’ll also spot some deer, foxes and up to 70 species of bird here. Great for the ornithologists among you! It’s one of the loveliest green spaces in London and also holds the title of being the oldest enclosed Royal Park. On top of the park you’ll also find the country’s largest retracting telescope in the Royal Observatory, which also boasts a museum and a planetarium. 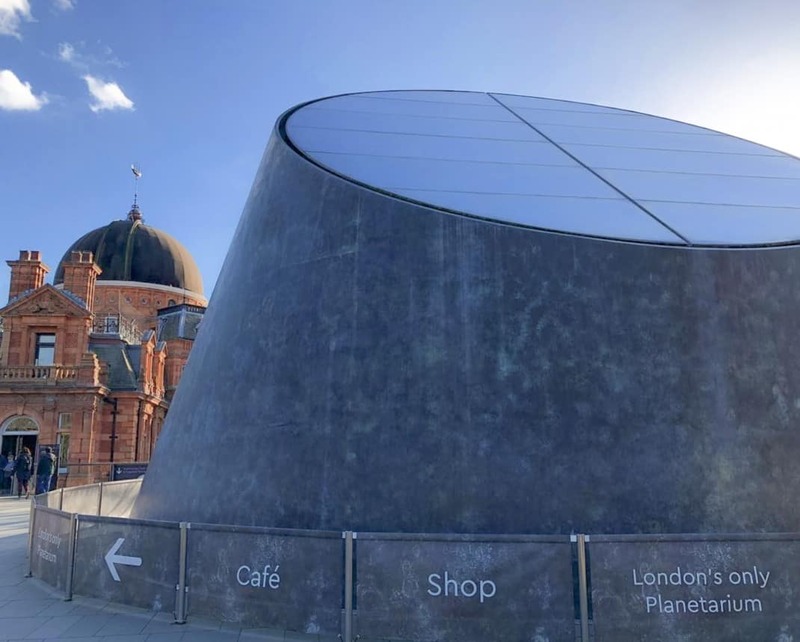 So for any budding astronomers or fans of Carl Sagan among you, this is one to jot down on your list of things to do in Greenwich. Greenwich is not only a perfect day out for the whole family, it’s also home to some great museums, a vibrant market and the O2 – London’s biggest arena for concerts and events. Greenwich is ideal to visit at any time of year. In the summer you can picnic in Greenwich Park and enjoy strolling along the River Thames, while in the winter you can cosy up in one of the many local pubs and bars in the area. While you can cover some of the key attractions in 3-4 hours, ideally you should try to spend the whole day in Greenwich. As it’s a little out of the way, it can take more time to get to and is best enjoyed over the span of an entire day, so you can soak up the relaxed vibes of the neighbourhood. There are a lot of outdoor activities in Greenwich so be sure to dress comfortably and for the weather. Don’t forget to take an umbrella – it is still London after all! The Royal Observatory is in an impressive dome that sits atop of Greenwich Park. Visit the courtyard of Flamsteed House and get a photo next to the Prime Meridian itself. If you’re a lover of space, wander over to the Astronomy Centre on the south side. It’s where you’ll find a 4.5-billion-year-old meteorite inside the free-entry Weller Astronomy Gallery. There’s also a 120-seat planetarium which reflects its astrological position. The Cutty Sark is a historic sailing ship built in 1869 as the fastest ship of its time, definitely one of the things to do in Greenwich for the maritime folk among you. 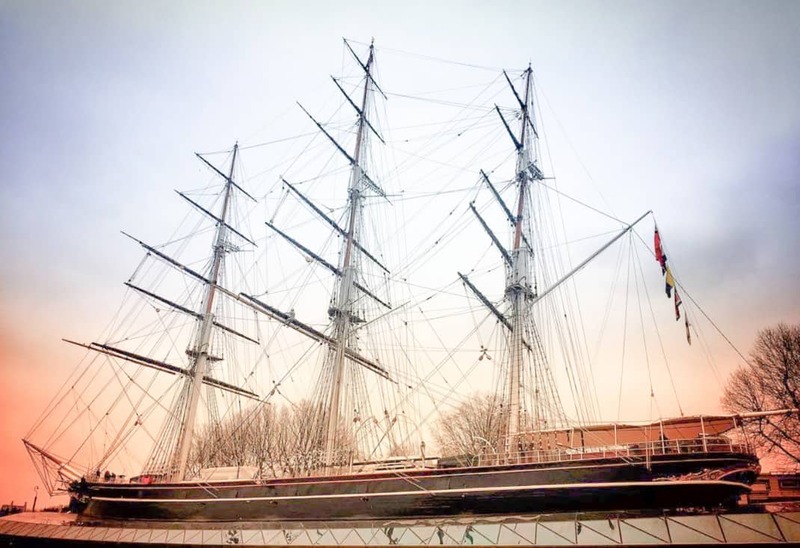 This last surviving tea clipper and world-famous London icon has become a popular family attraction in Greenwich. Onboard this ship you can explore the decks, meet the crew of the past and even treat yourself to a luxury Afternoon Tea. The O2 Arena is an indoor entertainment complex that regularly hosts concerts and events. While the arena itself can hold up to 20,000 people, the real magic is found a little higher up – on the roof! 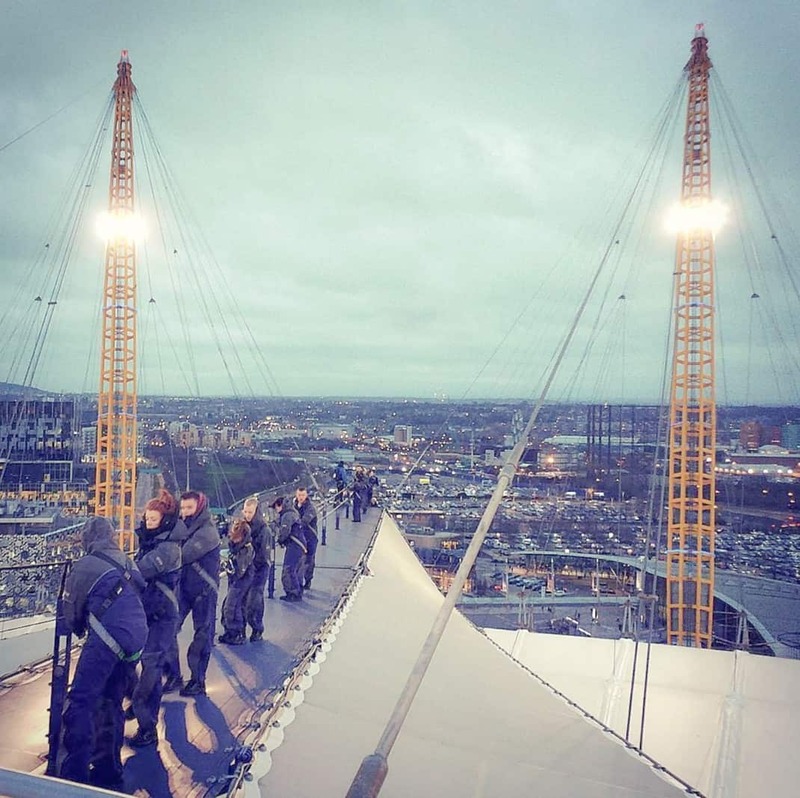 It’s where urban mountaineers can get to the top of the O2 via a walkway that’s suspended 52m above ground. This exhilarating 90-minute climb up the dome-shaped roof is well worth it for the panoramic views you’ll get across all of London.